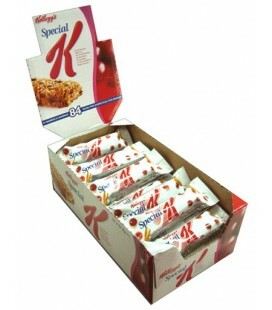 Kinder chocolate with cereals - BOX OF 40 BARS. 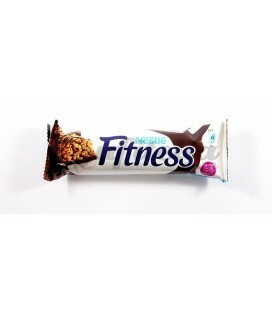 Cereal bars and diet. 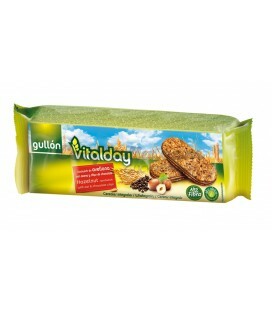 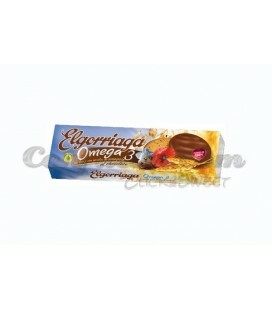 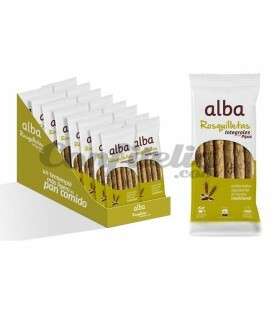 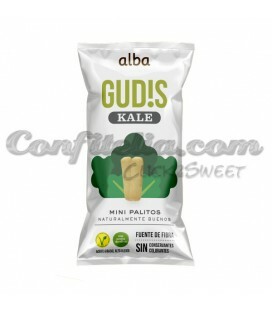 In this section, we offer you high quality products at great prices that can be used as a supplement to a healthy diet. 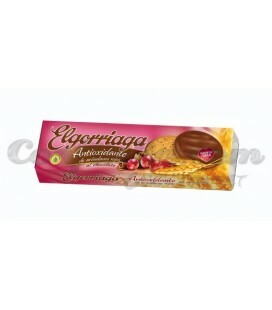 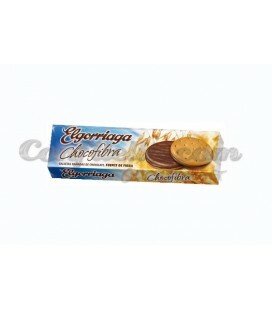 Here you can find products of leading brands like Hero, Bicentury or Marie Lu Digestive, amongst many others.